Ahead of its official launch scheduled for October 3, LG has partially lifted the covers of its upcoming flagship – the LG V40 ThinQ – in Korea. Following a recent leak posted by famed Twitter leakster Evan Blass, which shows off an AT&T branded LG V40, the company has unveiled parts of the device in an official post on its Korean website. Even though LG hasn’t revealed any specific details regarding the specifications of its upcoming V-series flagship, the post does reveal that the LG V40 will feature an impressive-sounding 6.4-inch display and that the device will have a reinforced glass frame to ensure durability. 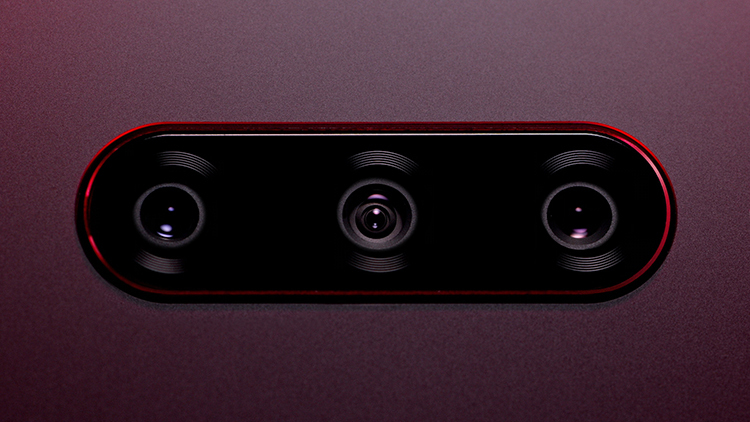 From the attached images and videos it can also be seen that the upcoming LG V30 will feature the rumored five camera setup, with a triple camera setup on the back and a dual camera setup up front. Even though the LG V40 is just as wide as last year’s LG V30, its smaller bezels ensure that it has a better screen to body ratio and the company claims that it will be easier and more comfortable to use with one hand. 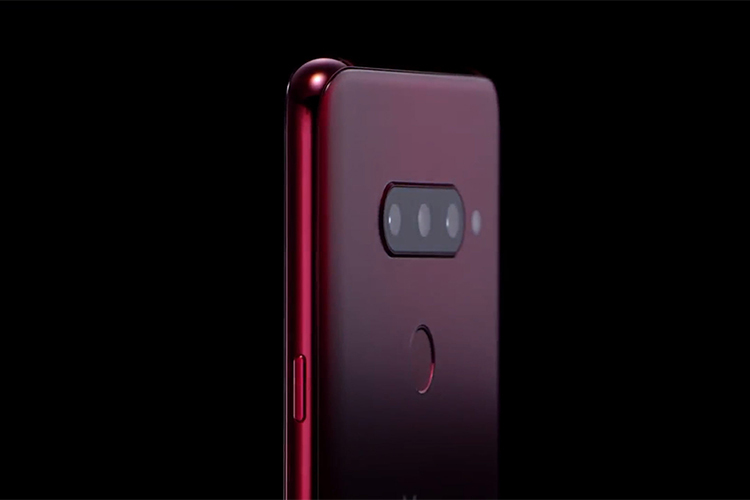 The teaser images don’t show the front of the device, but they do suggest that the flash and laser depth sensor are mounted within the phone and lie flush with the surface, ensuring comfort. The device features a circular rear-mounted fingerprint sensor and a power-button on the right edge. Much like most other modern flagships, the LG V40 also features a notched display, but that isn’t clearly visible in the image shared by Blass. The notch area seems turned off and is just being used to display the carrier name and other notification icons. Previous leaks suggest that the LG V40 will be powered by Qualcomm’s Snapdragon 845 SoC coupled with 6GB RAM and up to 128GB internal storage. The device will feature a 12MP+16MP+12MP triple camera setup on the rear and an 8MP+5MP dual camera setup up front.